At Target, we know that you need a great team to build a great company. We're a Fortune 40 company that leads the retail industry in innovation, brand strength and shopping experience, thanks in large part to the passion, commitment and creativity of our team members. But we're not resting on our success. In fact, we are continually looking for ways to strengthen our team. That's where you come in. We are looking for individuals who can help Target drive competitive advantage by building the best team in the retail industry. 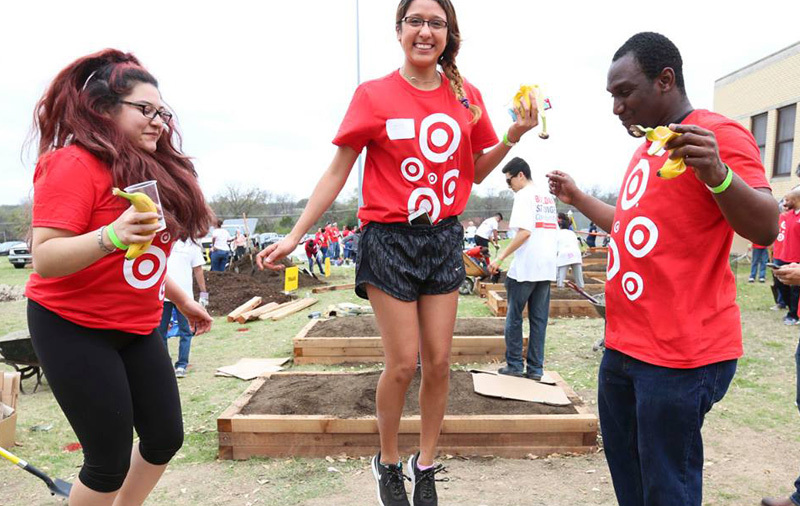 As a member of the Target Human Resources Team, you will develop enterprise-wide talent strategies while cultivating and expanding on a dynamic culture that embraces diversity and inclusion. You will foster risk-taking and innovation in both yourself and other team members, helping to drive exceptional team member experiences while ensuring that Target remains one of the world's top companies.